The Village Hall is a traditional village schoolhouse with private sunken gardens. It has a seating capacity of 31 and is available to hire. 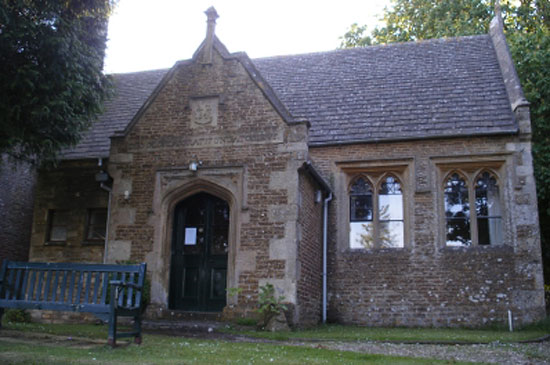 Village hall booking fees are £10 per hour or £7.50 per hour for Beverston residents. Further information including availability is available from Lee Pegler.